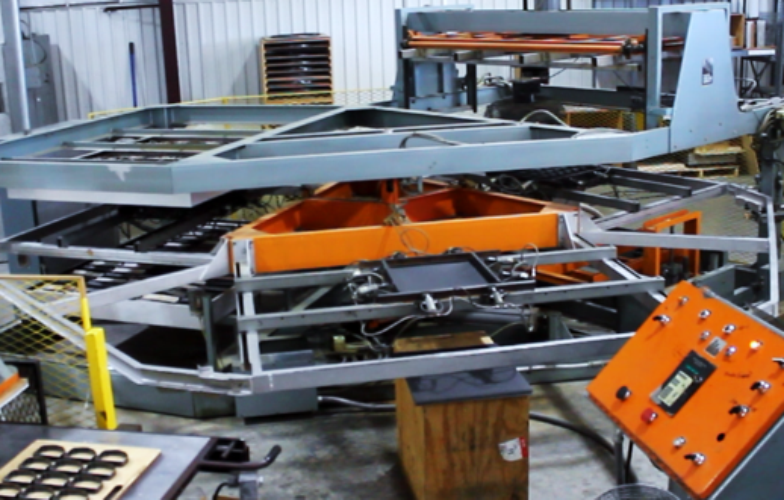 The shuttle thermoformer is capable of vacuum forming parts up to 96”x45”x29” and can run two jobs at a time. The heaters can move to either end of the machine to heat material for two different molds. 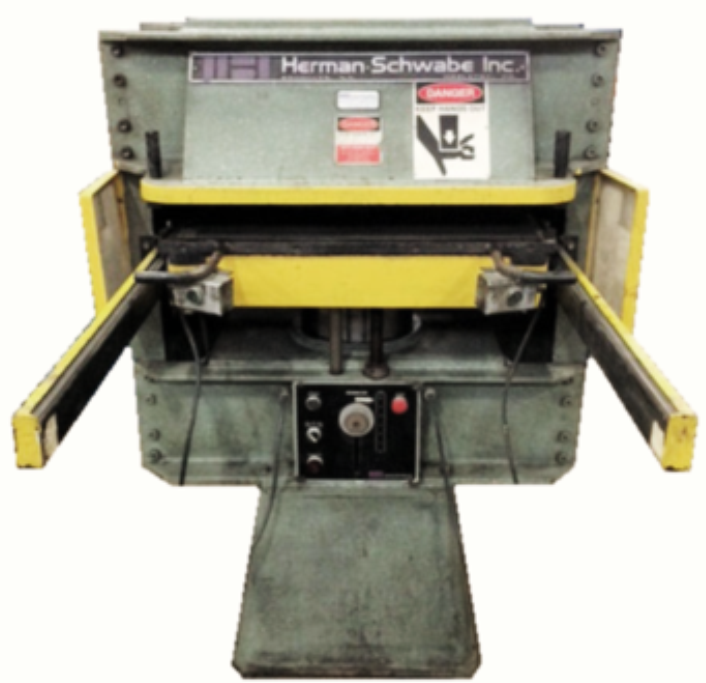 High Quality Finish- The pressure former produces parts up to 40”x30”x27. With the pressure forming capabilities engaged, this machine can make parts with fine details using compressed air to help force the plastic onto the mold. 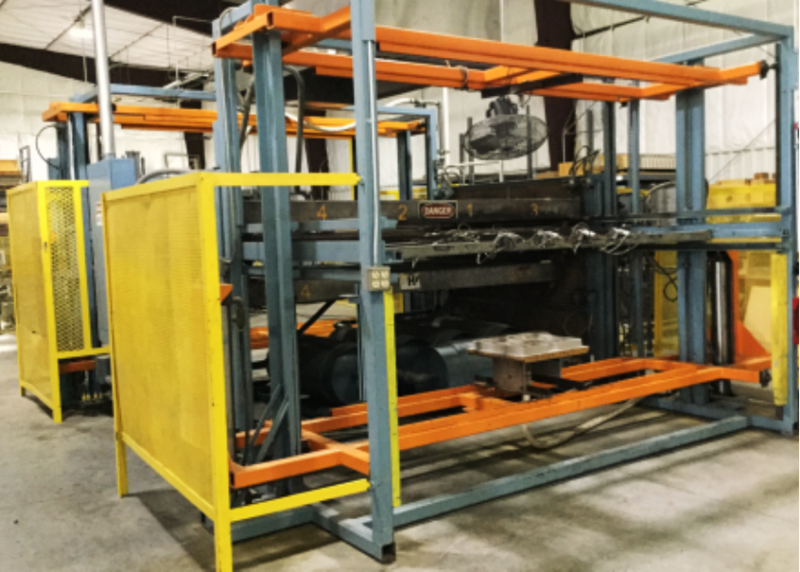 This vacuum forming equipment has three synchronized stations and a rotating clamp frame that shifts the material to each station. Material is loaded and unloaded in Station 1. The material is heated in Station 2. The material is then sent to Station 3, where it is formed. 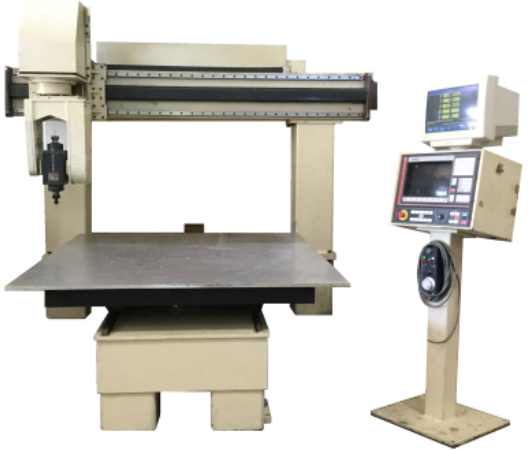 This equipment forms parts up to 60”x48”x23”. Since this equipment molds and heats material simultaneously, more parts can be produced per hour. Machining head can swivel and machine the part on any of 5 sides. Ideal for machining holes, slots and cut outs. Can machine at angles and on curved surfaces. The DMS Router has the capacity to hold up to six different tools. 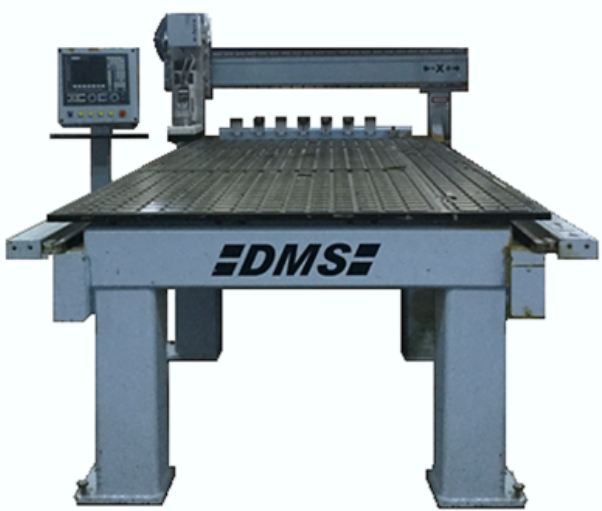 It machines in a vertical position, best for edge trimming and drilling holes. With a small circular saw tool we can cut parts on vertical sides. 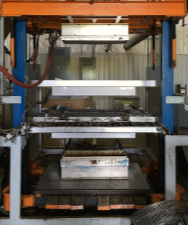 This equipment is often used to make molds and fixtures out of stock material. Used to separate edge trim small parts using custom made dies, primarily on multi-cavity molds. Suitable for thin materials.